"We love ZoomShift – it's super easy. With the app, our staff always knows when they work." 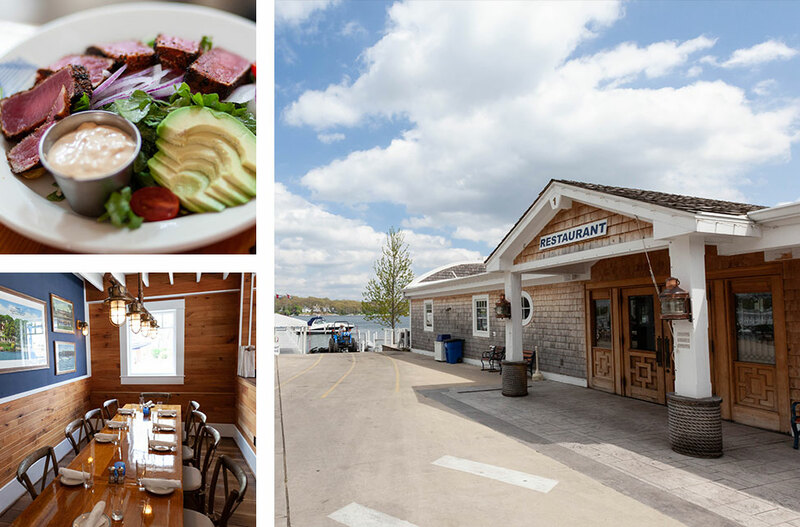 Gage Marine, a 140-year-old family business, reimagined their marina and converted it into a lakeside farm-to-table restaurant. After three years of renovations, Pier 290 was born. Every detail of Pier 290 is intentional. 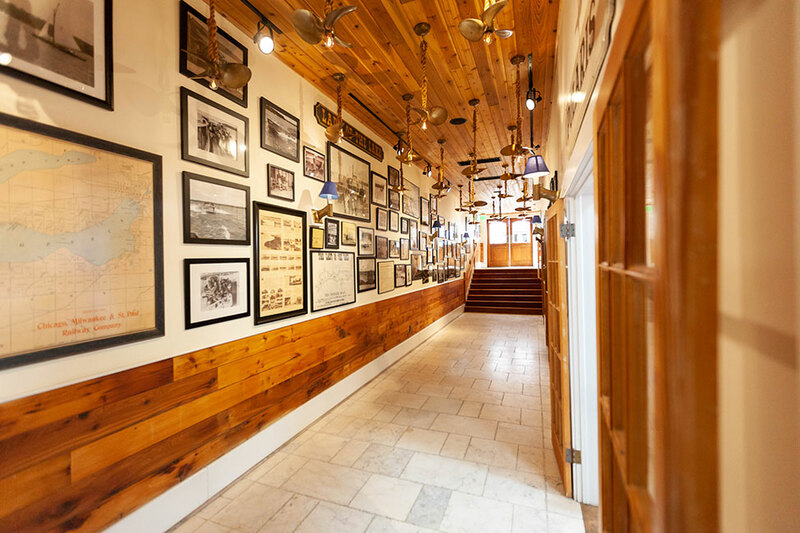 They used reclaimed boards, bricks, doors, and nautical elements from the marina renovation as construction materials and decorations. Pier 290 sources their meat and produce from local farmers and make all of their condiments, bread, and ice-cream from scratch. Their extensive wine selection is designed to pair perfectly with their menu. Pier 290 serves a variety of customers. Some dock at the marina and come in flip-flops and t-shirts. Others arrive from out of town, looking for a fine dining experience. 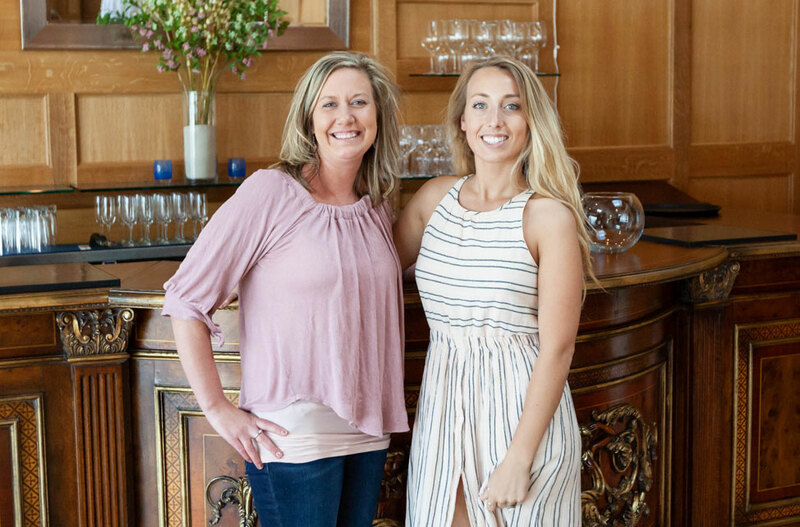 Danielle, a manager at Pier 290, has been with Pier 290 from the beginning. 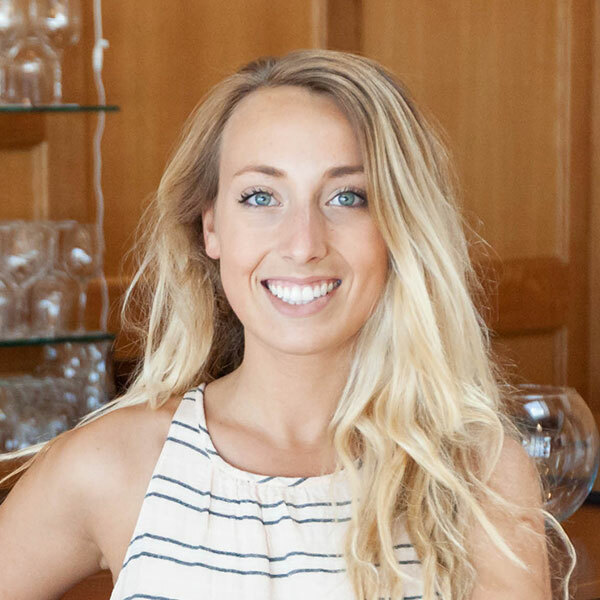 She invests in her team so they provide the best experience for all their customers. "When hiring and training, I look for personality over technical ability. I want someone who is bright and smiley because that's what will win over a customer." As Pier 290 and Gage Marine grew, they needed a scheduling software that would increase productivity. ZoomShift helped simplify their scheduling by putting everything – availability, events, time offs, and shift swaps in one place. "Getting setup was easy. It just works in the background. I love it because I can focus on other things." With ZoomShift, Pier 290 managers can spend more time building a better team and creating awesome experiences for customers. "I was training an employee, and she asked how they got her schedules. She was relieved when I told her she could download the ZoomShift app, login, and see her schedule anytime." "There's no excuse for staff to miss shifts. Everyone gets the notifications and they always know when they work." Danielle schedules one position (hosts) of the restaurant. Other managers are responsible for servers, bartenders, cooks, etc. She uses filters to only see and manage who she is responsibile for. For more information on Pier 290, visit their website. Shift reminders automatically notify your team before their shift starts. You can adjust when the shift reminders are sent. With the events feature, you can add events to the calendar and notify your team. You can oversee one or many positions and locations at a time by sorting and filtering the schedule.